In the recent edition of DER SPIEGEL the Georgian author Zaza Burchuladze is seen as one of the writers in exile in Germany who are contributing to a new canon of literature. 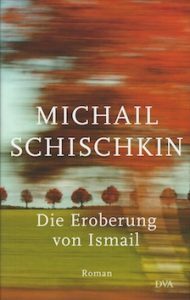 One of the earlier novels by Mikhail Shishkin – The Capture of Izmail – has finally been published also in German. 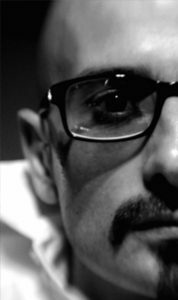 The award winning translator Andreas Tretner has accompanied the printed book not only with a source directory, but also with interesting additional material online about the translation. 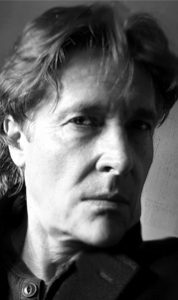 Wiedling Literary Agency is happy to announce the representation of a new author: Valery Bochkov, a Russian artist living in the US. His first attempts in literature were decorated with the Russian Award 2013, encouraging him to continue his career as an author. classic American high-tension meets classic Russian intellectual prose. Predicting the unpredictable with great insight, Bochkov’s trilogy about the assassination of the President is revealing a straight-forward view of nowadays Russia.